The holidays are right around the corner, but I am not nearly ready to get started. 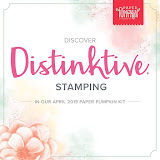 I will tell you who is ready – my friend and neighbor – and our guest stamper today. I won’t reveal her name, but she will know that this post is all about her! This Saturday was our regular stamp club, and we made birthday cards, thank you cards, and cards welcoming fall, but my friend wanted to dive right into holiday card making. She has been regularly searching and posting her finds on Pinterest and this Saturday was her opportunity to get down to business--some card making business. 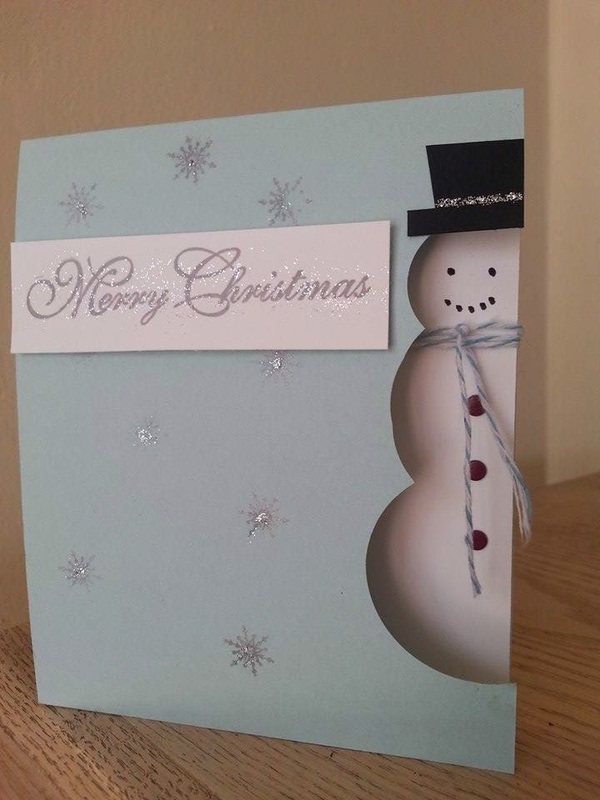 Her first card is this adorable snowman card crafted from three circle punches on the right edge and topped with a whimsical hat. Check out that scarf too! Now, her second card is a real work of art! 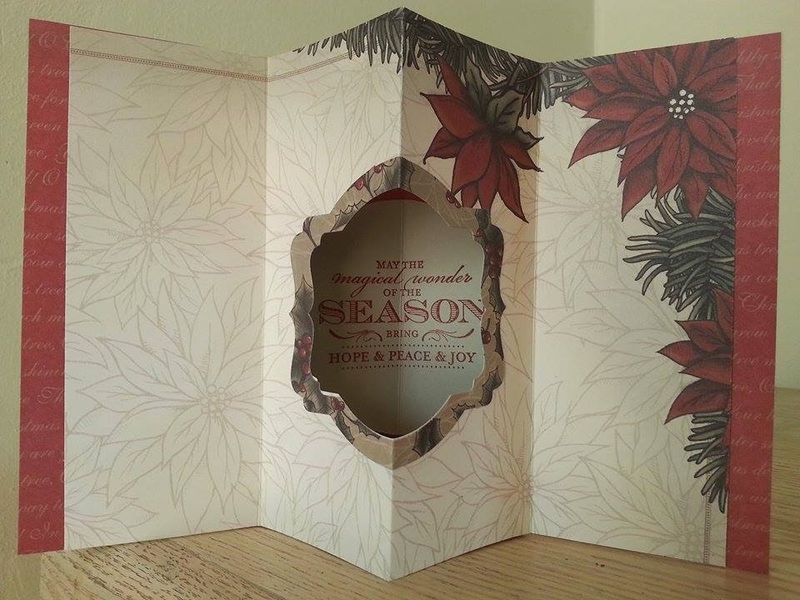 The card uses designer series paper with holiday designs on both sides and the inside of the card opens with a reverse-fold insert and a window to the stamped holiday sentiment. Isn’t this cool! 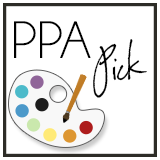 I hope these cards helped put you on track to designing your holiday cards. Thanks for visiting.